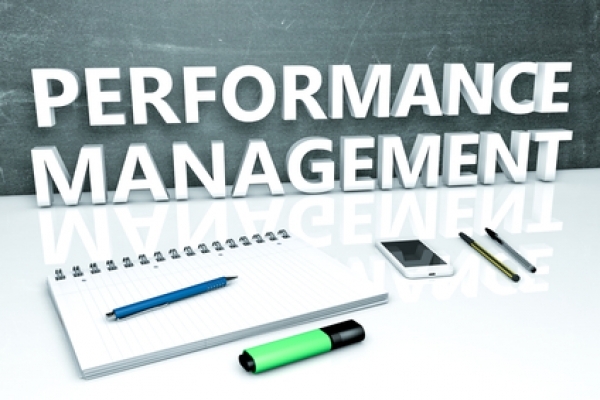 Given the importance of employee productivity and contributions, an effective performance management system is indispensable in the contemporary business environment. Integrated with HR software packages, this solution offers human resource leaders a valuable tool for measuring employee performance — both in the short-term and for longer periods. Data provided by this technology gives management critical insights that lay the groundwork for improvements in workforce effectiveness. Moreover, such a system assists decision makers in both attracting and retaining the highest caliber personnel. Selecting a performance management system that works within a suite of other HR technology solutions requires a careful assessment of current needs. Before evaluating the possibilities, decision makers must determine their goals well in advance. Are you facing a particular problem with productivity? Do you seek key metrics related to employee reviews? Questions such as these must have answers before exploring the range of performance management systems. Knowing your objective will help you discover the right fit and eliminate wasteful and costly trial and error processes. Up and running is more likely when goals and needs are in proper alignment. Performance management integrated with an HR system also must cater to those who’ll be at the controls. User friendliness is crucial and must be built-into any implemented solution. Characteristics of a user-friendly system include intuitiveness and ease of navigation. Considering the necessity of winning over staff, a friendly system is vital. Any struggle to adapt to a new technology will delay and possibly even prevent total acceptance. The easier to use, the more readily staff will opt in. If you have any questions about performance management systems, please reach out HRsoftware.me. Our team will be happy to provide additional information and answers to all your questions.